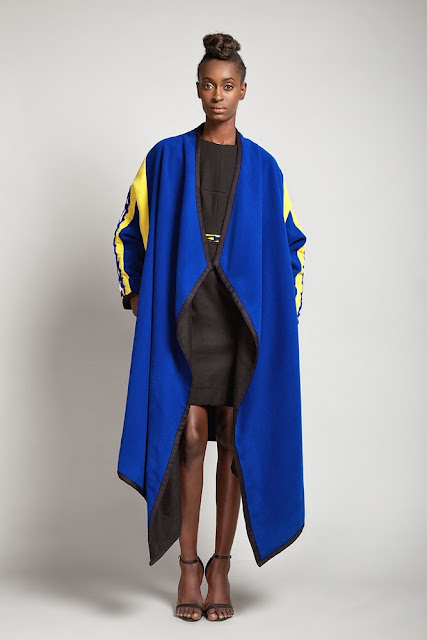 Housed by Nigerian-American celebrity stylist Kanayo Ebi, Innocente Messy’s Mobaly collection features 15 essential trend led pieces inspired by the 1960’s MOD subculture. 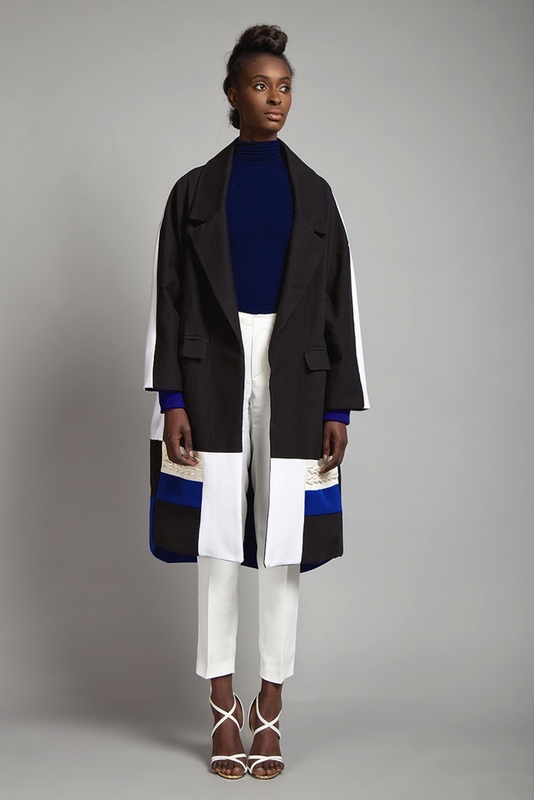 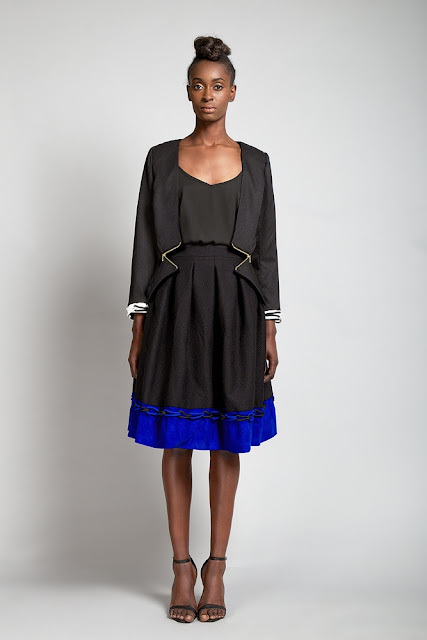 From defined silhouettes to exaggerated outwear with subtle accents and influences from West Africa. 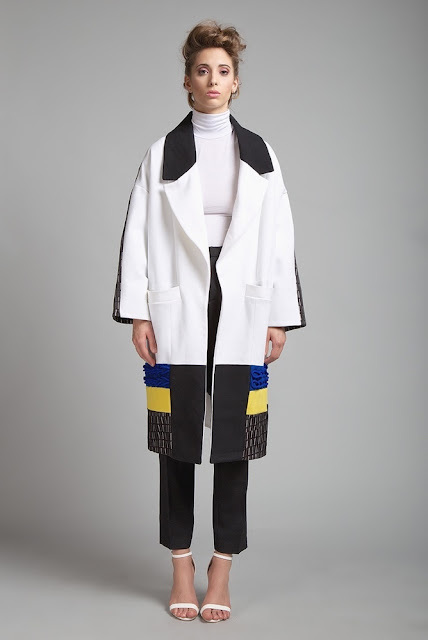 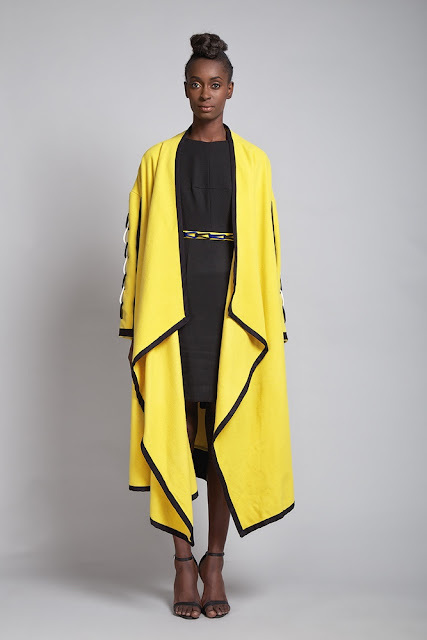 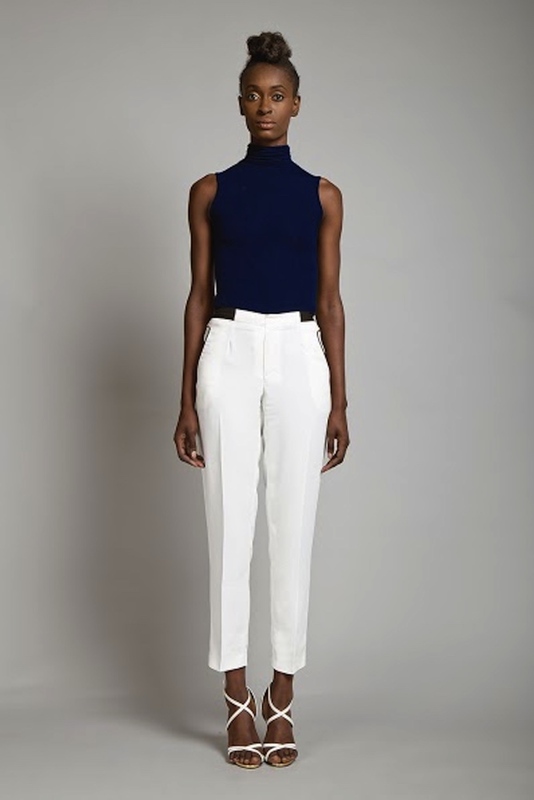 Designed by the talented Congolese and London college of fashion graduate Innocente Messy, her breakthrough line – the Mobaly collection has been praised by Beyonce’s stylist Ty Hunter, singer Melanie Fiona and worn by Angela Simmons.